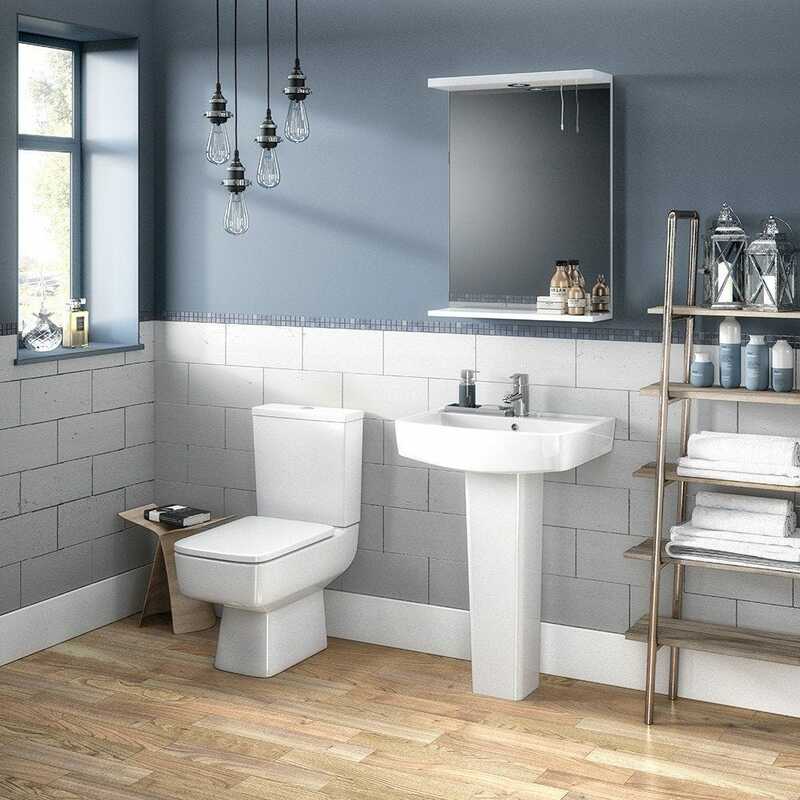 The Bliss toilet has a stunning angular design for a cotemporary look. 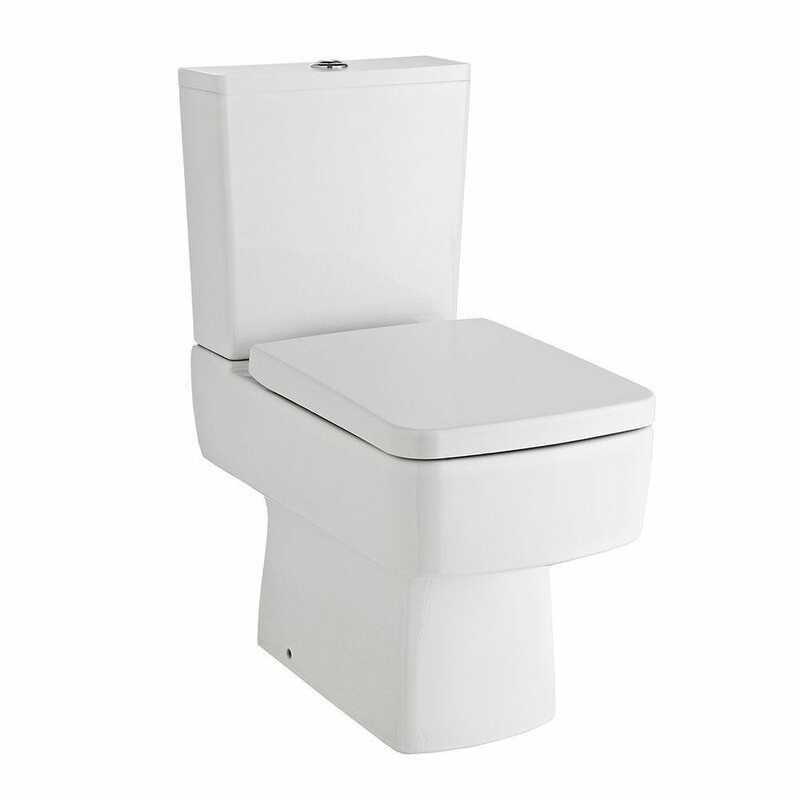 The Bliss toilet has a semi flush-to-wall ane option to make it easier to install. Seat sold separately. Premier Bliss comes with a 5 year manufacturer guarantee.